Today I decided to jump in and join Bookshelf Fantasies with their weekly blog meme, Thursday Quotables! 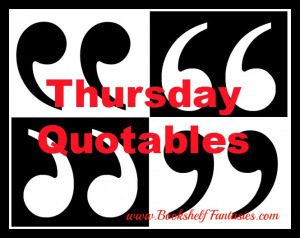 The purpose of Thursday Quotables is to share any line, passage, or quote from a book you are currently reading. I am always marking up lines and passages in books I'm reading, so I though that this might be a fun meme to participate in. This week, I chose a quote from a book that I just finished: Radiance by Catherynne M. Valente. 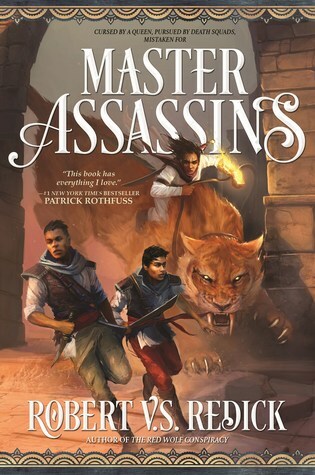 Valente is one of my all-time favorite authors, and this book did not disappoint me in any way. I a always hesitant going into Valente books because of how beautifully dense her prose is--it's really not something that I can just sit down and casually read; I have to really pay attention and make sure that I am engaged. Of course, it's usually easy for me to stay engaged in Valente's writing, but it can still be easy to get overwhelmed in her prose. It was hard for me to only choose a few quotes, but I tried to narrow it down to a few of the many great ones. Have you read any books by Catherynne M. Valente? If you haven't, here's a brief taste of her prose. "Radiance is a decopunk pulp SF alt-history space opera mystery set in a Hollywood—and solar system—very different from our own, from the phenomenal talent behind the New York Times bestselling The Girl Who Circumnavigated Fairyland in a Ship of Her Own Making. 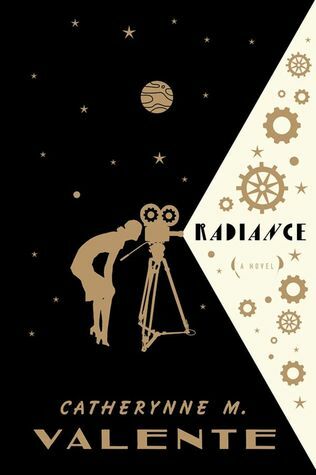 Aesthetically recalling A Trip to the Moon and House of Leaves, and told using techniques from reality TV, classic film, gossip magazines, and meta-fictional narrative, Radiance is a solar system-spanning story of love, exploration, family, loss, quantum physics, and silent film."